We weren’t exactly sure what to expect when we were invited to take a look at MobileHelp’s new smartwatch. After all, what’s new with smartwatches? Not much, right? Well… wrong! It was a pleasant surprise to see the life saving technology that they and Samsung have built right into this exciting new wearable. We are all familiar with the buttons that seniors use in their homes that provide an alert when they need emergency assistance. MobileHelp is the premier Medical Alert System that provides this kind of emergency coverage. 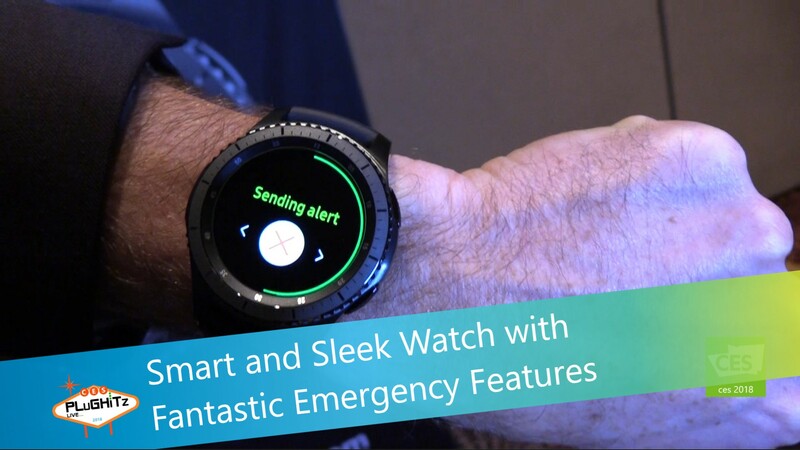 While attending CES 2017 last January, they took a meeting with Samsung to discuss how to expand upon their life saving services while also making it more accessible and fashionable for everyone. In only one year, they were able to incorporate their technology into a sleek and stylish new smartwatch. Not only does this new watch help their user base to become mobile outside of the home, rather than being stuck where their current devices are located, but it also brings these same features to so many more people. Safety is not just a concern for the elderly, yet most able bodied people do not want the stigma of carrying around a medical alert device with them everywhere they go. But when it happens to be an added feature on the watch that they are already wearing, that stigma goes away entirely. The watch works like a regular time piece and also has a button that calls for emergency services if needed. When pressed, the button signals their central station that you are in potential distress and receives your GPS location. They then give you a call through the phone that is built into the watch to verify your need and coordinate the medical attention to your location. So whether you are a senior who wants more independence, or even an athlete or college student who wants the peace of mind of knowing that medical attention is just a button push away, this watch is for you. As a matter of fact, even the CEO of the company, who is fit and jogs regularly, found himself in a situation where he was dehydrated during a run on a hot Florida day and could have benefitted greatly from this watch. The only thing better than having peace of mind is getting help when you most need it. Their tagline says it all… Stay Safe Out There. 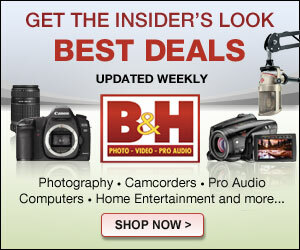 To get more information, click here.